Central nervous system (CNS) infections with tuberculosis, parasites, and fungal infections are a less common but serious cause of morbidity and mortality in the pediatric population. With the increase in globalization and international travel, these infections can be seen in non-endemic areas. 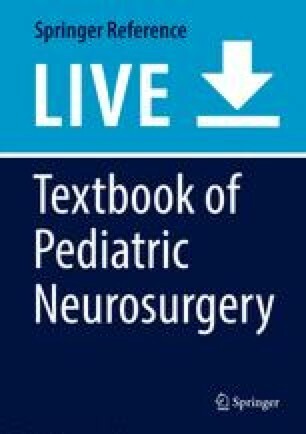 Involvement of pediatric neurosurgeons is indicated in these infections in a multitude of settings when there is an indication for excision of mass lesions, drainage or removal of abscesses, cerebrospinal fluid (CSF) diversion, and correction of spinal cord compression or spinal deformity. Although these infections are uncommon, early diagnosis and treatment are essential to optimize outcomes, emphasizing the importance of understanding the presentation of these infections and developing a clinical suspicion.